Are you looking to buy an Air Fryer? If so, then let’s talk about How to Choose the Right Air Fryer. 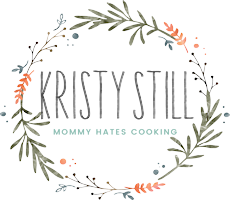 I have been posting Air Fryer Recipes quite a bit lately and will continue to do so. I have fallen in love with it. Seriously, so much so that it’s now got counter top space and that’s a big deal around here. That doesn’t just go to any appliance, it has to be that good. The biggest issue for most though is with all the Air Fryer Choices, which one? The question I am always ask is “Which Air Fryer Should I Buy?” This post will help you solve that plus let you know what you should look for. 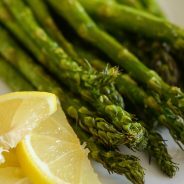 Check out these Air Fryer Recipes, plus be sure to get a variety of recipes daily by signing up here! Now, there are some key factors that you want to consider before purchasing an Air Fryer. 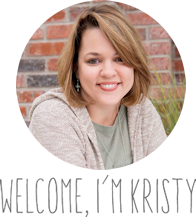 I am often overwhelmed just by a quick search on Amazon because of all of the choices available; however, a few factors will be important in choosing the right Air Fryer. Keep in mind the size of the Air Fryer. A 3.7L is typically a standard size and can easily make enough for 4 people; however, you may need one bigger or smaller, depending on how many servings you need. Remember though, you can plan enough time to cook one batch then another if needed as well. Air Fryers can be a bulky appliance, if you want it on your counter top, be sure to think about dimensions and size. 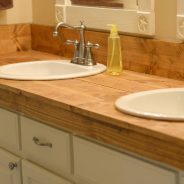 If you plan to use it regularly, which likely you will, you will want to be sure you have counter top space. Be sure that you purchase one that includes a manual and a recipe booklet. Sometimes it’s hard to get an idea of what you can cook and get used to it at first. It’s best to have these two things so that you have some recipes you can immediately try as soon as you get it. 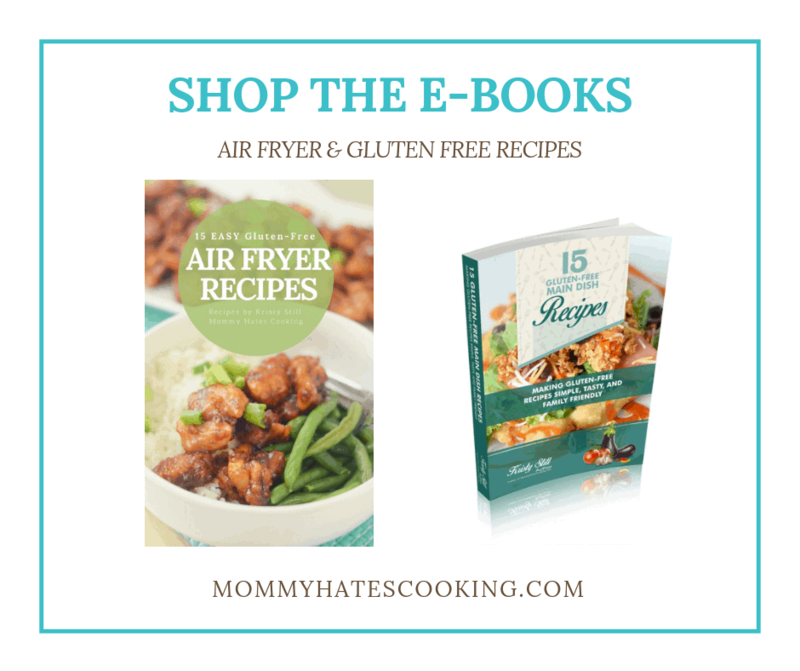 Also, you can find recipes I have done with these Air Fryer Recipes too. What type of safety features does it have? Does it have auto shutoff? These are things you will want to be certain it has. The Air Fryer gets extremely hot as it heats up, so you want to make sure it has several safety features like auto shutoff and a cool touch exterior too. The majority will have these things, so just be sure when you are choosing one. Always look at the reviews before purchasing. If you are looking on Amazon, look through all of these Air Fryers, read through the ones with high reviews and see what the pros and cons are. 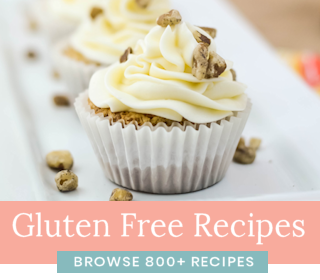 By doing this, you’ll quickly find one that meets your needs and probably even find some new recipe ideas too based on what others have mentioned that they use it for. Keep in mind you will want an air fryer that gets to 390-400*. Most recipes, such as chicken or meats, will need to be cooked closer to 400*, so you want to get one as close to that as possible. It’s also best to get one that has a timer, that you can set and it goes off when it’s done. Lastly, keep in mind how easy is it to clean? The one we have, it comes apart and is easy to quickly clean each time. Another thing you can do is add foil to it just as you would in a broiler pan, so that it doesn’t get as messy either. Something that quickly comes apart for easy cleaning is best. These are things to keep in mind when you are making the purchase of an Air Fryer. Here are a few that I would recommend, each fits these qualities mentioned above as well. 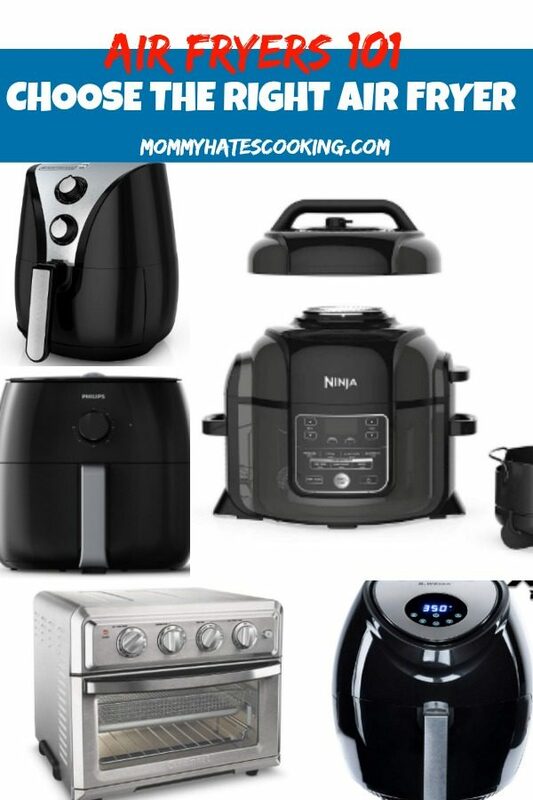 My favorite one that I find just amazing is the Ninja Foodi, it’s an air fryer and pressure cooker all in one! What would you add? 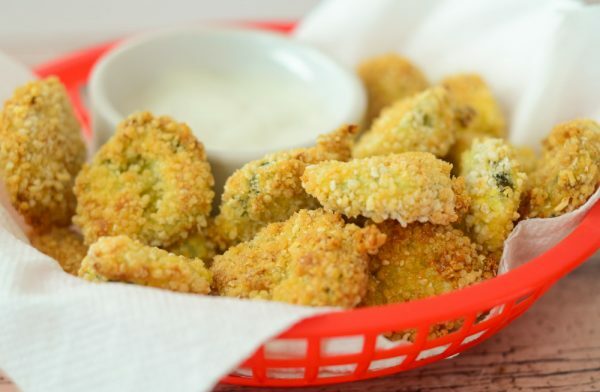 Be sure to comment with some tips or tricks you may have as well for an Air Fryer. I am certain you will love it too, be sure to let us know what some of your favorite recipes are.